Rent Toyota and you’ll never go back. Whether you’re headed out of the town for a vacation, need a vehicle for business in a new city, or have your current car in the shop, you’ll never regret a Toyota car rental. Our vehicles have all the power, sleek curves, and comfort you’ve come to expect from our brand, not to mention the latest and greatest technology to make the drive that much more pleasant and convenient. 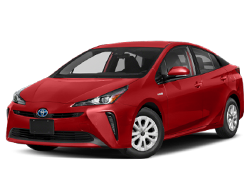 It doesn’t matter if you want to rent a Toyota car, a spacious SUV, a rugged truck, or a gas-saving hybrid - all that’s available and more. 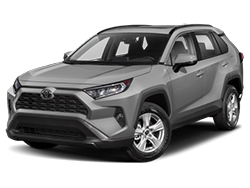 Looking for a new car to purchase and not compltely sure what kind? 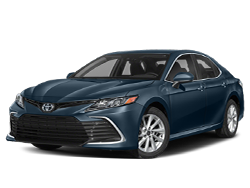 Experience the luxury of your Toyota car rental without any of the risks, so you can be sure you select the vehicles that’s best for you. 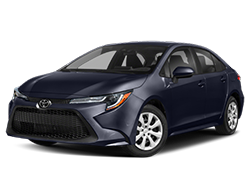 Toyota of Bellingham located in Bellingham can assist you with all of your Toyota rental car needs.